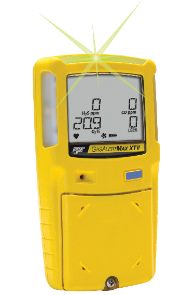 Honeywell Analytics provides portable gas detection products for confined space and hazardous area safety. 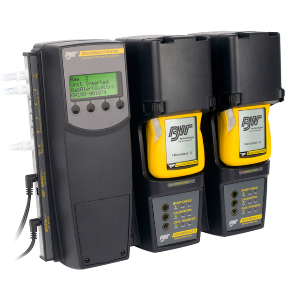 Products include single and multi-gas detectors, calibration equipment and data management solutions. 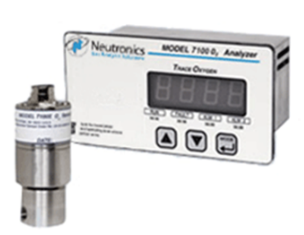 Neutronics manufactures oxygen analysis instruments for inerting and blanketing systems, process control and OEM applications. 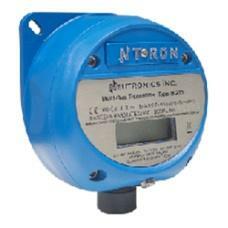 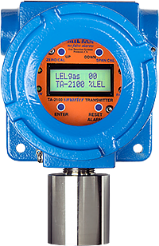 Neutronics also provides fixed gas detection for personal safety and hazardous area use. 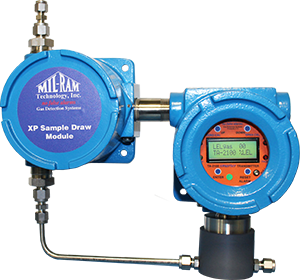 Mil-Ram manufactures fixed gas monitors and systems for industrial safety and monitoring. 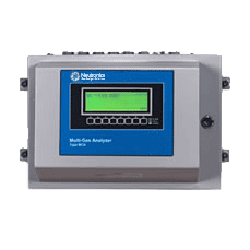 Mil-Ram is known for working with "hard-to-detect" gases not typically available from other vendors.